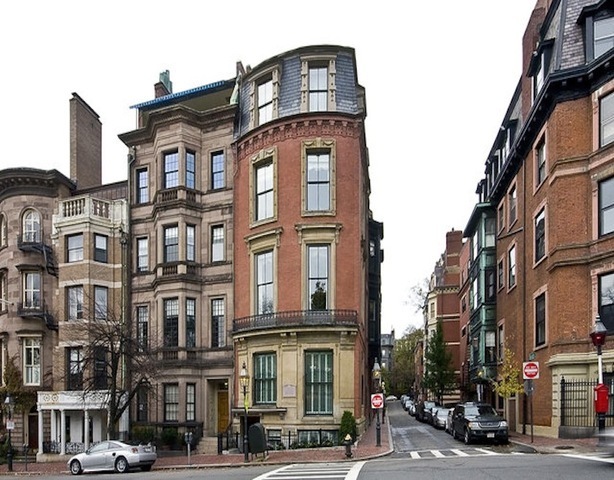 Amidst the splendor of Beacon Hill, one of Boston’s finest neighborhoods, Amory on the Park graciously combines time-honored traditions of America’s oldest major city with state-of-the-art modern day conveniences of city living. Boasting the highest standard of living, each residence is designed with luxurious amenities that recall the home’s exquisite past with many distinctive features and special touches enhancing the original grandeur. Magnificent features include palatial ceiling heights with elaborate moldings, gorgeous tall windows offering views of Boston Common and the Public Garden, elegant gas fireplaces with extraordinary mantles, inlaid hardwood floors and the finest crafted mahogany hardwood doors and fittings, state-of-the-art kitchens including stainless steel appliances, opulent marble baths, sophisticated heating and air conditioning systems, direct elevator access to all residences, common roof deck, full service concierge, and convenient garage parking.